Bishop Plumbing & Heating has more than 30 years of experience working in the plumbing industry, throughout the years we have gained a breadth of knowledge allowing us to work on both domestic and commercial plumbing or heating projects. As experienced plumbing and heating engineers, Bishop Plumbing & Heating offers a variety of services all of which are delivered to a high standard. Get booked in today with one of our qualified team members! 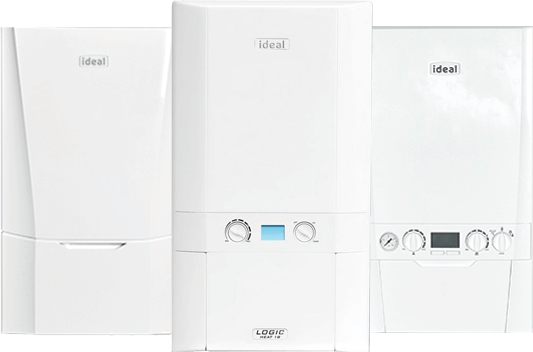 Our team of Gas Safe Registered heating engineers can help you with servicing, repairs and installations. Whether it be domestic or commercial, we can install heating controls, diagnose faults and offer advice. 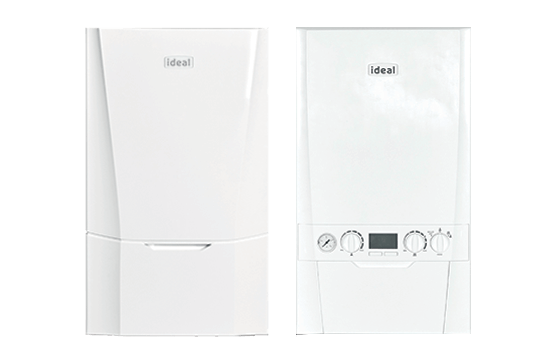 Domestic or commercial gas appliance testing and installations completed by Gas Safe Registered technicians. Annual gas appliance testing and landlord certifications for residential and commercial units. General plumbing repairs and installations covering bathrooms, radiators and general fault diagnosis. Bishop Plumbing & Heating is Gas Safe Registered and proud members of CheckaTrade. "We recently had a leaking pipe which we needed fixing before we went away on holiday. Paul was not only quick but also very efficient and clean. We are really pleased we the service provided and would recommend him to anyone." Call Bishop Plumbing & Heating on 01908 749 703 or email us to book your free quote.